Shari Galligan is the Office Manager at SERVPRO of Alamo Ranch. Shari brings 20+ years of experience in the banking/mortgage loan industry. Shari has received certifications from the Institute of Inspection Cleaning and Restoration (IICRC) Water Restoration Technician (WRT). Shari's expertise is making sure that job files are accurate and estimates are completed in a timely manner. Shari has the sense of urgency to respond quickly to any fire, water and/or smoke emergency and is always here to help. 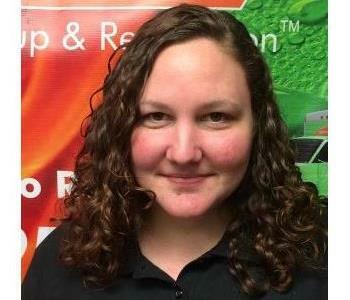 Alexis McPherson is the Dispatcher/Scheduler for SERVPRO of Alamo Ranch. Alexis brings many years of experience in customer service to our team. Alexis has received certifications from the Institute of Inspection Cleaning and Restoration (IICRC) Water Restoration Technician (WRT). Alexis has the sense of urgency to respond quickly to any fire, water and/or smoke emergency and is always here to help. Barbara Galligan is a Sales and Marketing Representative with SERVPRO of Alamo Ranch. Barbara brings ten years of experience as a teacher. 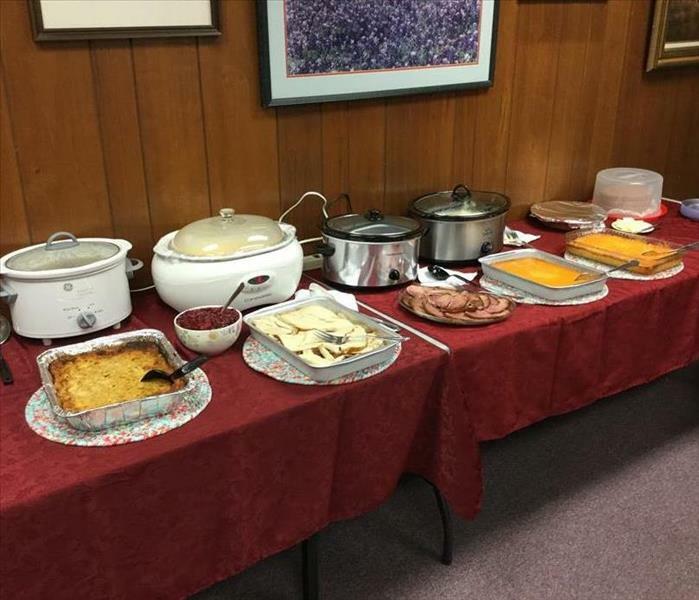 Barbara has used her teaching experience to educate insurance clients the importance of restore vs. replace. Barbara also is the Continuing Education coordinator for SERVPRO of Alamo Ranch. Barbara has the sense of urgency to respond quickly to any fire, water and/or smoke emergency and is always here to help. Bradley Galligan also known as "Cole" is a Crew Chief for SERVPRO of Alamo Ranch. Cole is a certified mold worker with the State of Texas. Cole has also received certifications from the Institute of Inspection Cleaning and Restoration (IICRC) Water Restoration Technician (WRT). Cole has the sense of urgency to respond quickly to any fire, water and/or smoke emergency and is always here to help. 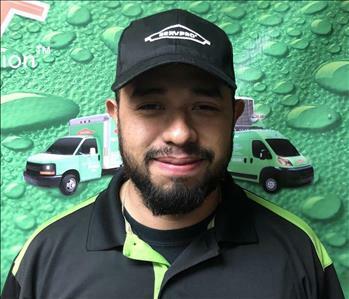 Lucio Salas is a Production Technician for SERVPRO of Alamo Ranch. Lucio brings several years of restoration experience to our Franchise. Lucio has received certifications from the Institute of Inspection Cleaning and Restoration (IICRC) Water Restoration Technician (WRT). Lucio has the sense of urgency to respond quickly to any fire, water and/or smoke emergency and is always here to help. Beatrice Valdez is a cleaning technician for SERVPRO of Alamo Ranch. Beatrice brings several years of cleaning experience to SERVPRO of Alamo Ranch. Beatrice has the sense of urgency to respond quickly to any fire, water and/or smoke emergency and is always here to help. SERVPRO® of Alamo Ranch is here for all of your professional restoration and cleanup needs!